Sally from The Threaded Edge is my Instagram friend, and recently, she posted a delightful picture of a daisy chain bracelet. The simple beauty of it made me stop and be still for a moment. When I was a child, I collected clover on summer days, to weave into a crown. 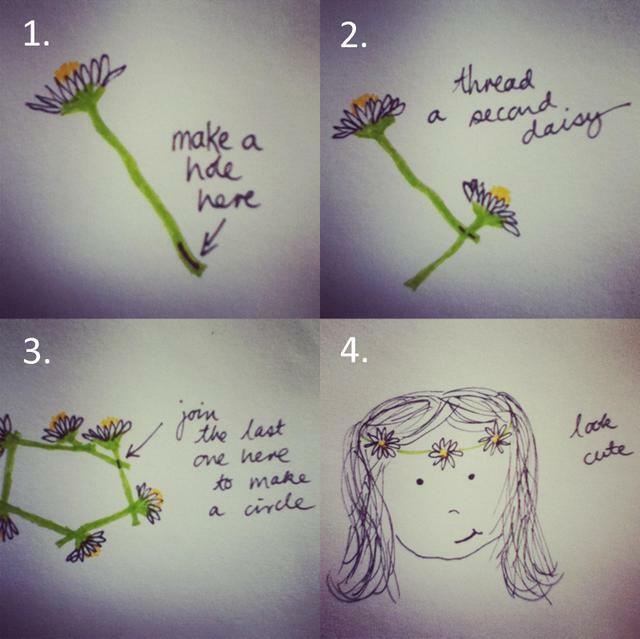 I suddenly realised I hadn’t made daisy chains with my children before, and it made me a little sad, so I asked Sally if she would share how to make daisy chains with me. I love absolutely everything about this post. A few days ago I got out into the sunshine with my son. Sitting on the lawn, drinking tea and looking out over my little city – it was very refreshing after a long winter. My son did as he customarily does; he brought me little flowers. I love him doing that. We moved into this house less than a year ago. The garden is tumbledown and filled with exotics that I plan to rip out and replace. For now, though, those plants put forth blooms that my kids are allowed to pick as much as they like. The daisies that spring up naturally in the lawn are particular favourites. When I was a child I found the same daisies in our backyard in Hobart. Mum taught us how to make daisy chains, and I have taught my children. But I discovered recently, to my surprise, that there are people in the world who have never made a chain of daisies. So, I have a little tutorial for you. 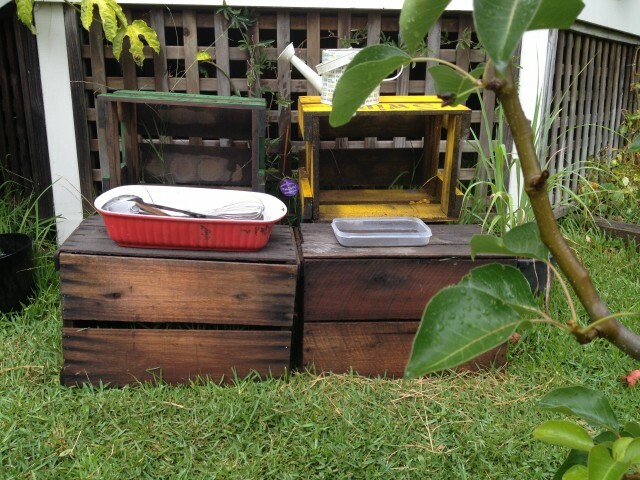 This is a lot of fun for the kids, especially if they have a little basket or box to carry their flowers in. I don’t know what it is about such a container that they love so much. 1. You can see in my spiffing hand-drawn diagram where to pierce the stem of the daisy. I usually use my thumbnail for this. An elongated slit is what you’re aiming for. 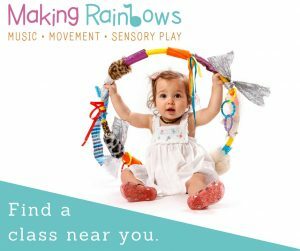 It can be tricky, especially for little fingers, so they might need help, or practice. Obviously, longer stems are an advantage here; if you make a mistake and moosh the stem, you can trim it back and try again. 2. Thread the next daisy through the hole you made in the first stem. Then make a hole in the second stem, and continue threading until your chain is long enough. 3. Finally, make a hole at the top of the first stem, and thread the last daisy-tail through to join your circle. And that’s all there is to it. Now you can prance around looking springy until the stems wither and break. Daisy chains are frail things, full of colour and freshness for only a short time. But the memories will last much longer. Sally Oakley is a mum to two girls and a boy. 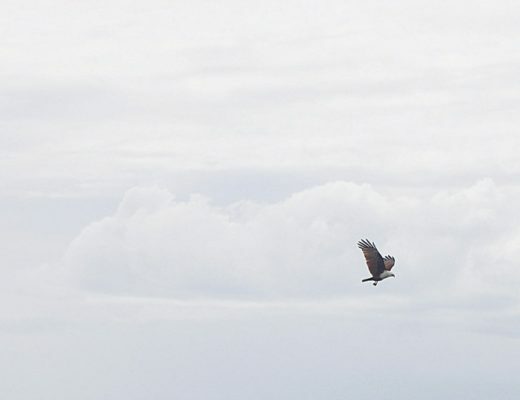 At The Threaded Edge, Sally blogs about making, doing, and making do. An experiencer of depression since 2005, Sally knows the importance of having fun – in parenting as in life. You can find Sally on Twitter and Instagram @SallyRavels. 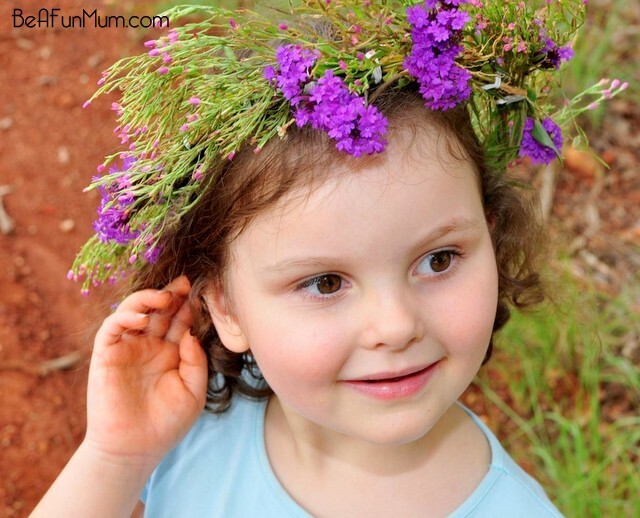 How to make a fresh (or fake) flower head wreath, click the picture. 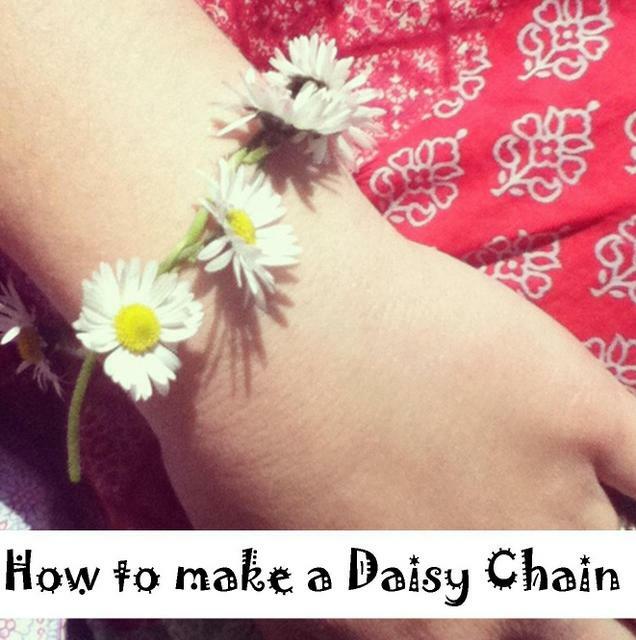 I’ve never made a daisy chain but we used to make clover chains when I was at school! 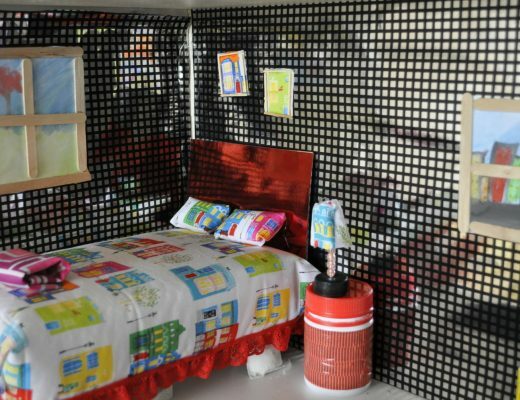 I think this simple project would be great to do with my grand daughters. They love daisies and we are going for a walk today so will give it a try. Thanks for the great project. Like the drawings. This is a lovely post, a great reminder that the simple things can create the best memories. I love this tutorial and sweet story to go with. 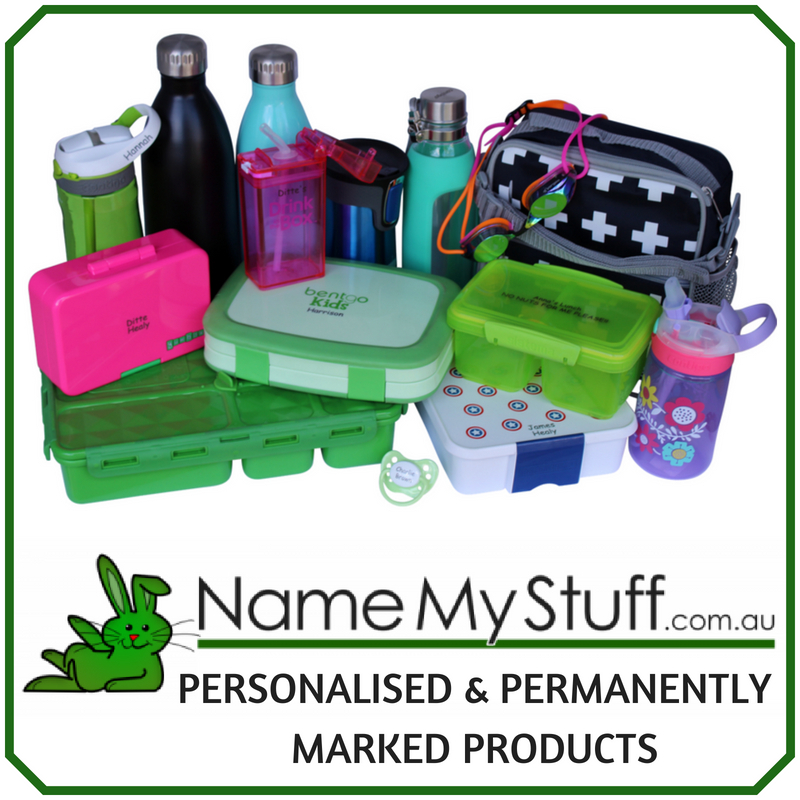 I’m linking to it in my list of Free Things to Do with Kids. take care of such info much. I used to be looking for this particular info for a very lengthy time.